Jeff Glucker April 5, 2016 Comment Now! 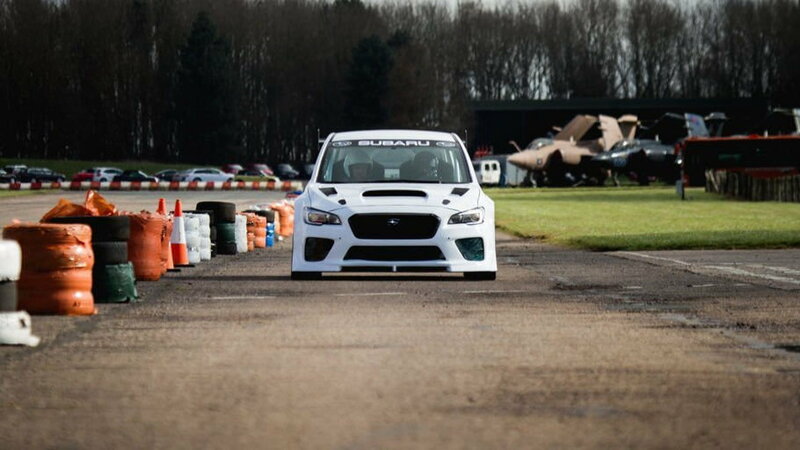 Subaru is heading back to the Isle of Man. For a number of years now, the automaker has sponsored the Isle of Man TT for pretty much one reason: so in-house hotshoe Mark Higgins can attack the road car record for the insane 37-mile loop that is the Snaefell Mountain Course. 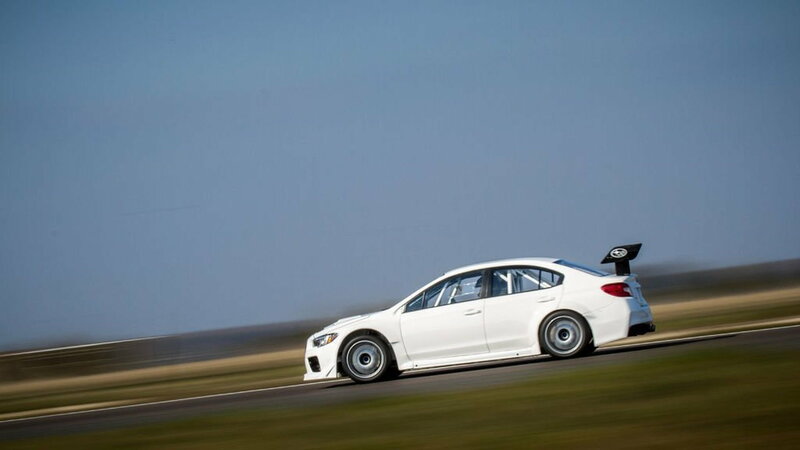 With the help of Prodrive, Subaru and Mark Higgins are heading back to that wonderful rock to give it another go. Higgins holds the last two Isle of Man road car records. 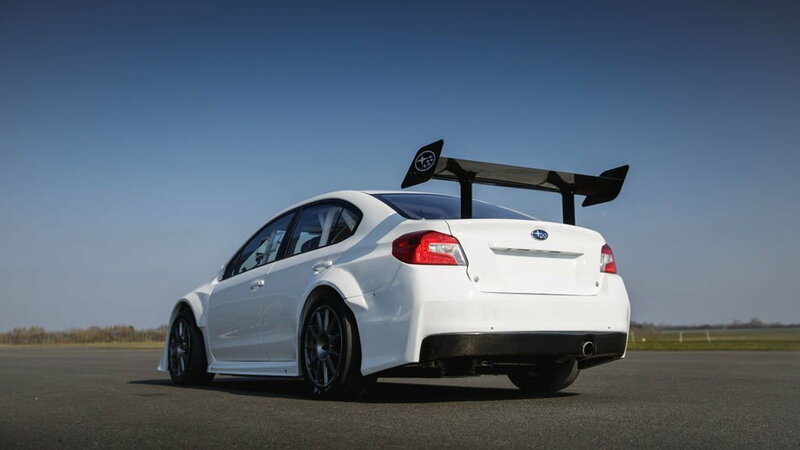 In 2011, Higgins got his shot at the record in a WRX STI, and he completed the run in 19 minutes and 56.67 seconds. His average speed for the run was 113 mph. 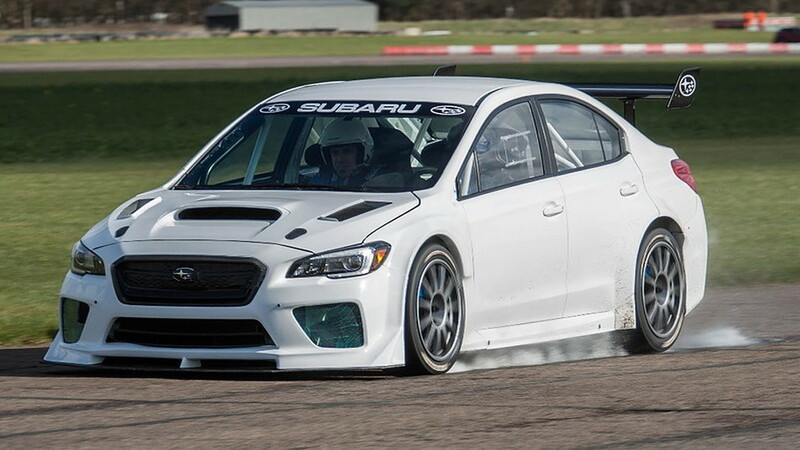 Higgins bested the record once again piloting a 2015 WRX STI in 2014. He ran the course in 19 minutes and 15.88 seconds. His average speed this time? 117 mph. The previous record was set in 1990 by Tony Pond. He stormed the course in 22 minutes and 9.1 seconds, averaging 100 mph. His vehicle for the run? A Rover 827 Vitesse. Prodrive is giving Higgins quite a leg up on his next attempt at a new record. The modified STI he'll be driving is completely stripped out. There's a roll cage inside and plenty of extra aero bits on the outside. The fastest bike lap was set in 2015 by John McGuinness. He completed the course in 17 minutes and 3.567 seconds with a completely bonkers average speed of 132.701 mph. We should see Higgins slide below that 19-minute mark this time around, but will he challenge the bike record? It's certainly possible, but we're not betting that he'll go that fast. Higgins is crazy...but he's not TT-racer crazy. Why don't pushrod engines have high redlines?